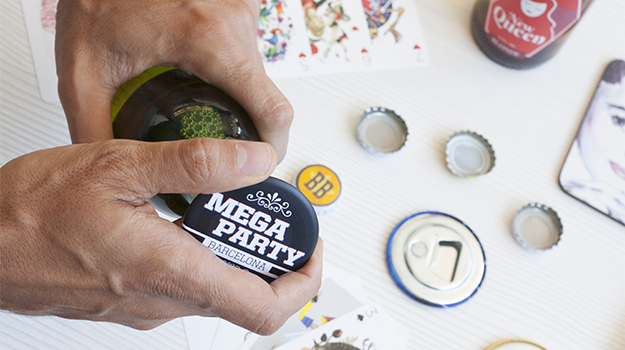 Bottle-openers: No more trick, just a click! A new product just popped out on Camaloon. 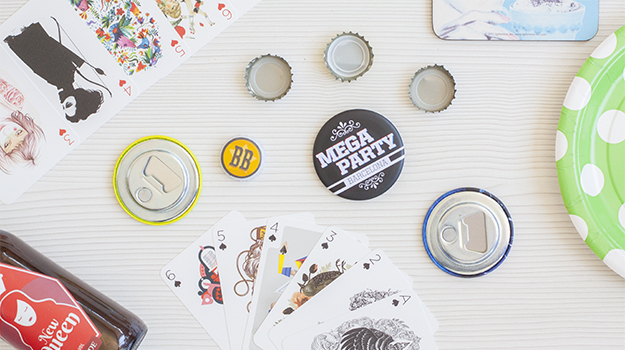 The bottle opener is the new product all your friends will want to have too! 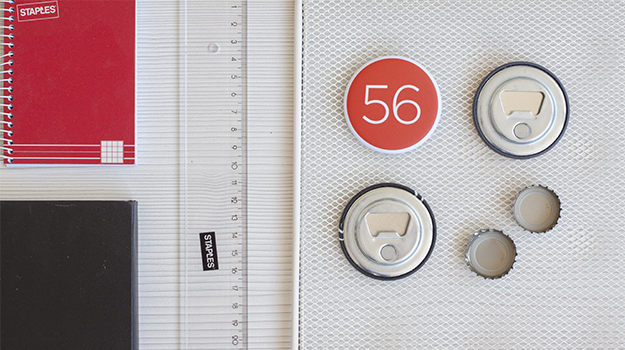 They are customisable and magnetic to be handy anytime. Place it on your fridge to open beers and sodas directly after taking it from there. The Football Worldcup is coming now, so this product is what you need to be prepared for the match! 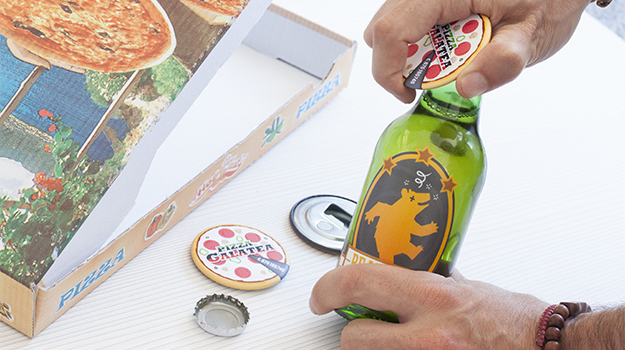 You are a geek and you'd rather do LAN parties, well, you still need a bottle-opener do stay fresh! And for your parties? How many times will you need to open your bottle with a lighter. Be more classy by opening it with a real piece of art!